The last couple of days we have been experiencing the beauty that is in the centre of our country. As a group we visited Kata Tjuta and walked to the sacred place where we sat and reflected on how we can tune our perspectives to understand Aboriginal people in our community and not judge them so hard. We attended the dawn service, which was a beautiful moment to watch the sun rise over Uluru, and listen to Jordan share his story. Our Young People were able to connect with the friends they had made one last time before we all departed to journey back home. After the dawn service, we completed the Base walk, which is 11km and took the team about 2 hours and 30 minutes to complete. The walk was a great time to be present at Uluru and discover different rock formations and what we thought they resembled, see native flora and learn interesting facts that were stationed around the walk. 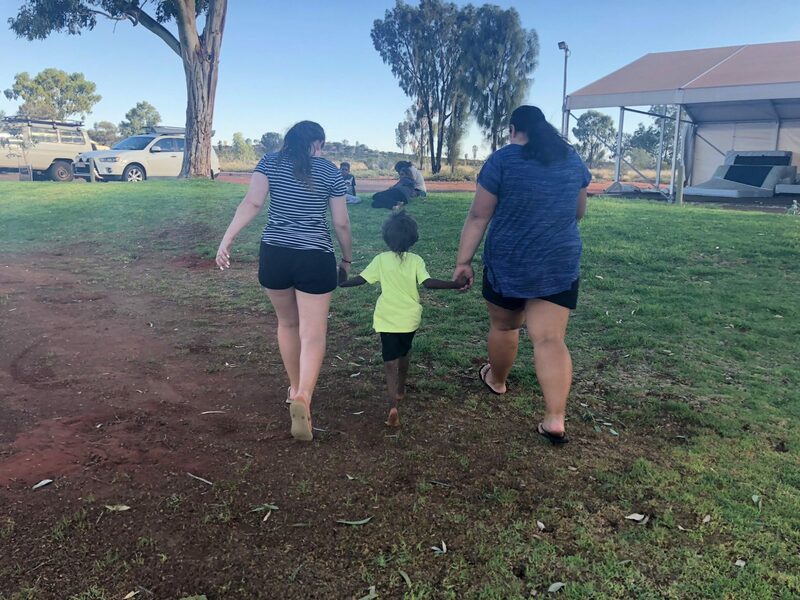 In between all these fun activities, we had a lot of free time to catch up on some sleep, go to the pools, visit the shops and hangout with some Mutitjulu kids to pass the time. The pilgrimage to Uluru has been a great experience for the Young People of Western Sydney so far, many of them reflecting on the impact it has had on them and displaying a desire to make a difference in their lives and community once they return home.